HealthSutra, a Hyderabad-based health food maker, has raised an undisclosed amount in pre-Series A funding from social venture fund Ankur Capital and Hyderabad Angels, a person close to the development told VCCircle. Fountainhead Foods Pvt. Ltd, which runs HealthSutra, manufactures and markets packaged foods made from millets, i.e, jowar, bajra and ragi. Its products, which typically cost around Rs 40, are sold at around 850 stores in Andra Pradesh and Telnagana, and 3-4 stores in Bangalore. The company has also started selling its products via modern retail. The four-year-old startup plans to use the funds to set up a higher capacity processing facility for its core product millet flakes, its co-founder and CEO Sai Krishna Popuri told VCCircle while confirming the development. "Also, the chunk of the funds would go into marketing and brand building. We are planning to do root-level awareness campaigns on promoting healthy lifestyle," he added. Popuri, an IIT-Delhi alumnus, launched the HealthSutra brand in September 2014. In January 2016, Maheedhar NV, his senior from IIT-Delhi, joined the company as co-founder. HealthSutra currently employs 16 people. HealthSutra aims to bring back traditional grains, packaging them in easy-to-use forms. It mainly operates in the breakfast cereal segment. The company plans to introduce 2-3 more products in coming months, Popuri said. "Our first priority is to strengthen our base in the home region, before we expand to other cities. 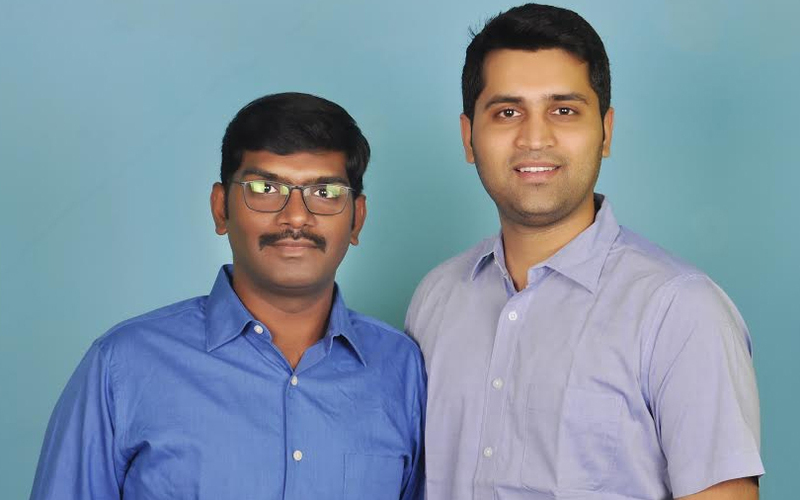 After six months, we will expand to Bangalore and Chennai, and establish a small base that can be used to expand further with the second fund-raise," Popuri added. HealthSutra is looking to raise $4-5 million in Series A funding in 12-18 months. The company, which claims to be operationally profitable, claims it sold nearly 3.5 lakh products in 2016-17, and has sold over 5 lakh products since inception.